After debates among the crypto community on how to make Bitcoin transactions more efficient, the cryptocurrency network split into two, undergoing a hard fork. One path contained the original Bitcoin network, while the other created a new currency now known as Bitcoin Cash. Following the launch, BCH miners mined coins with an 8 MB transaction block, allowing them to accommodate more transactions. Bitcoin Unlimited—an open-source software of Bitcoin—and nChain—a blockchain technology research and development company—announced a partnership called the Gigabyte Testnet Initiative. This collaboration involves testing 1 GB blocks and transaction speeds over 10,000 TPS on the Bitcoin network. A month after the launch of the initiative, the programmers announced they succeeded in mining a 1 GB block. But they said they will do more testing before they implement this milestone on the Bitcoin Cash network. Months after its official launch, Bitcoin Cash successfully completed a hard fork to change the consensus rules and to upgrade the network’s Difficulty Adjustment Algorithm (DAA). The new DAA adjusted the difficulty of miners in creating new blocks nearly every 600 seconds. With minimal sudden changes in mining difficulty, miners would not need to switch between BTC and BCH networks regularly to make use of the difficulty differences between the two coins. 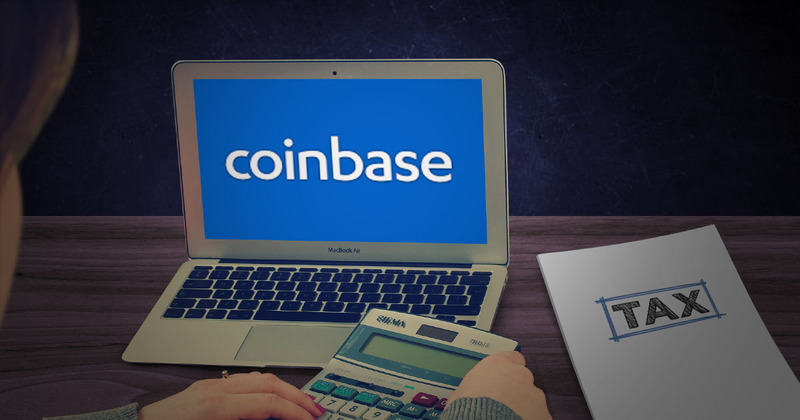 Crypto news site CoinGeek announced a €3.6 million funding for the Terabyte Block Initiative. With the site’s partners nChain and Lokad, the project will look into scaling the BCH blockchain to 1 TB blocks, allowing 7 million TPS. If successful, not only will the Bitcoin Cash network power millions of transactions, but it can also potentially accommodate machine-to-machine data transactions. Almost six months after the first hard fork, the Bitcoin Cash network completed another successful hard fork. This time, block size increased from 8 MB to 32 MB. With a higher block size, miners can fit more transactions in one block. This caused transaction fees to become lower as there is less competition to fit transactions into every block mined on the network. Shortly after the second hard fork, the Bitcoin ABC team—the developers of BCH—have announced their plans for another hard fork. Though the programmers did not reveal what software upgrades will occur, they shared that they plan to complete the new code by August 15. Any protocol changes after this date will be recommended for the fourth hard fork in May 2019. After the code completion deadline, Bitcoin ABC plans to polish the code before officially testing it on the testnet, which will launch on October 15. This will give developers time to debug the code before the scheduled hard fork on November 15. 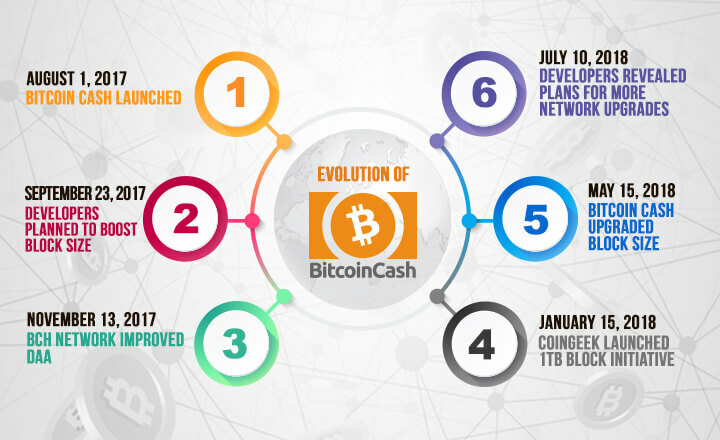 Since its launch a year ago, Bitcoin Cash has proven that it is not just a new currency born from the Bitcoin network. 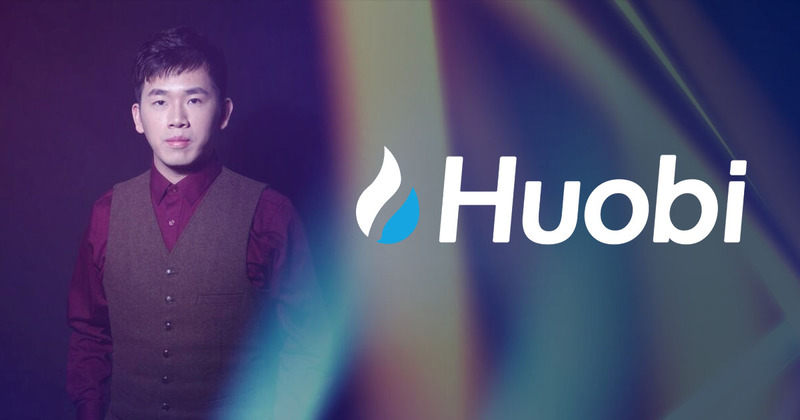 In fact, it has become a force to be reckoned with in the crypto world, offering increased block sizes, lower transaction fees, and higher mining profitability. And with more developments on the network, BCH users can expect more changes to come in the future.